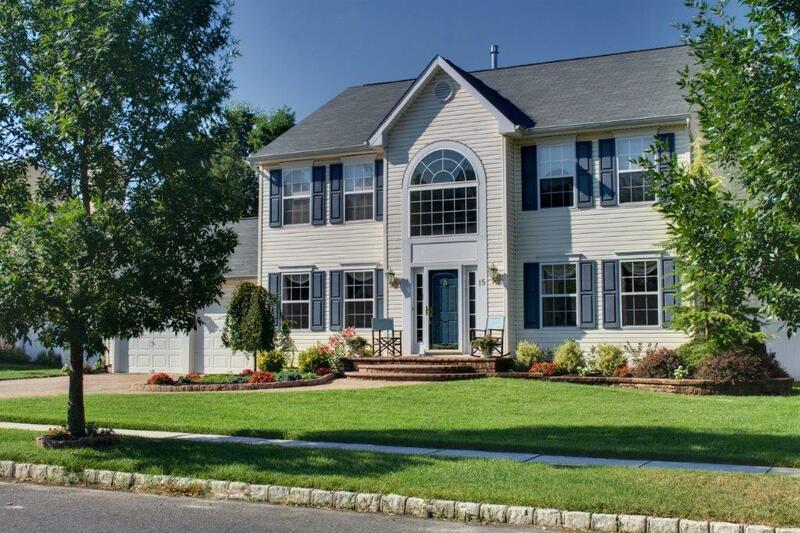 Gloucester Twp New Jersey homes for sale and real estate. Search the MLS and find Gloucester Township single family homes for sale and have updated information delivered to your email as soon as it becomes available, nothing more than a simple sign up and we promise to not sell your data to anyone! 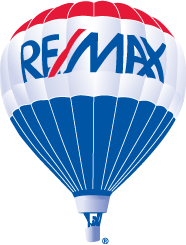 Interested in getting information on listing and selling your home in Gloucester Twp NJ? If so, you have come to one of the top websites in the area for information on all your Gloucester Twp real estate needs. Feel free to contact me with any questions regarding the local market in Gloucester Twp New Jersey or to get market updates and make appointments to view homes. 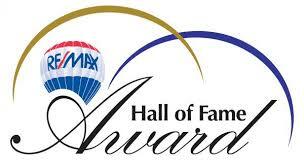 Contact me by email or give me a call at 856.889.8163. 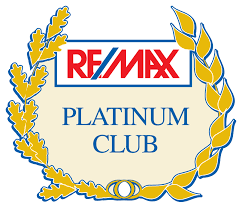 For more information on listing your Gloucester Township NJ home with the Number 1 ReMax agency in the state, ReMax Connection, please follow this link. I look forward to assisting you with all of your Gloucester Twp NJ Home needs.